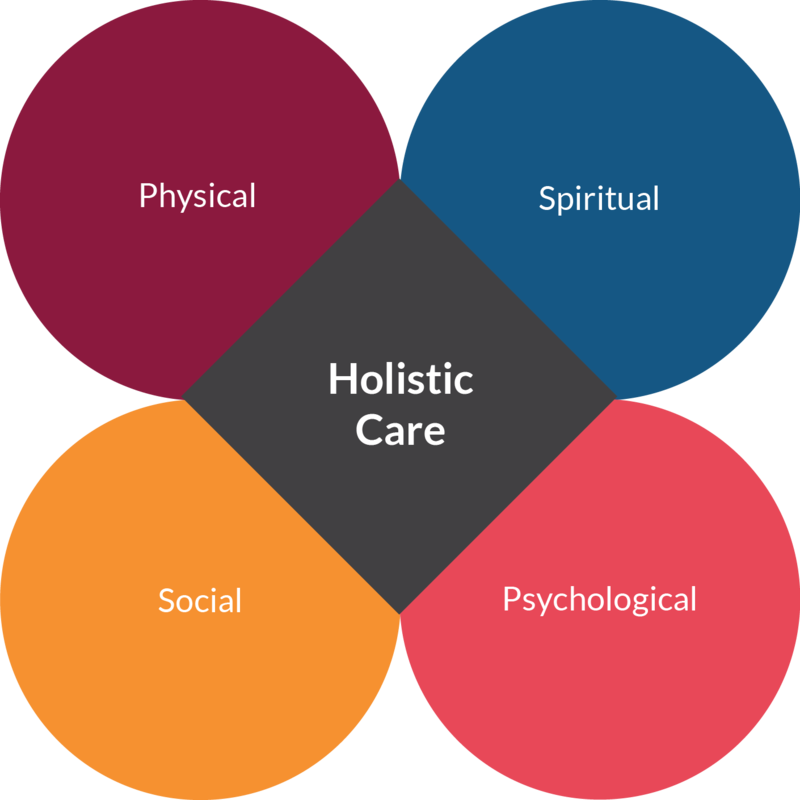 Holistic Care is a form of healing that considers the whole person body, mind, spirit and emotions in the quest for optimal health and wellness. A holistic doctor may use all forms of health care, from conventional medication to alternative therapies, to treat a patient. At SRMS Step2Life, we have experienced Physiatrists who emphasize Holistic Care by offering prevention, diagnosis and treatment of patients, experiencing limitations in function resulting from any disease, process, injury or symptom. In addition to the other conventional methods listed so far, we offer Holistic Care through Shirodhara, Sarvangadhara, and Tibetan Healing. 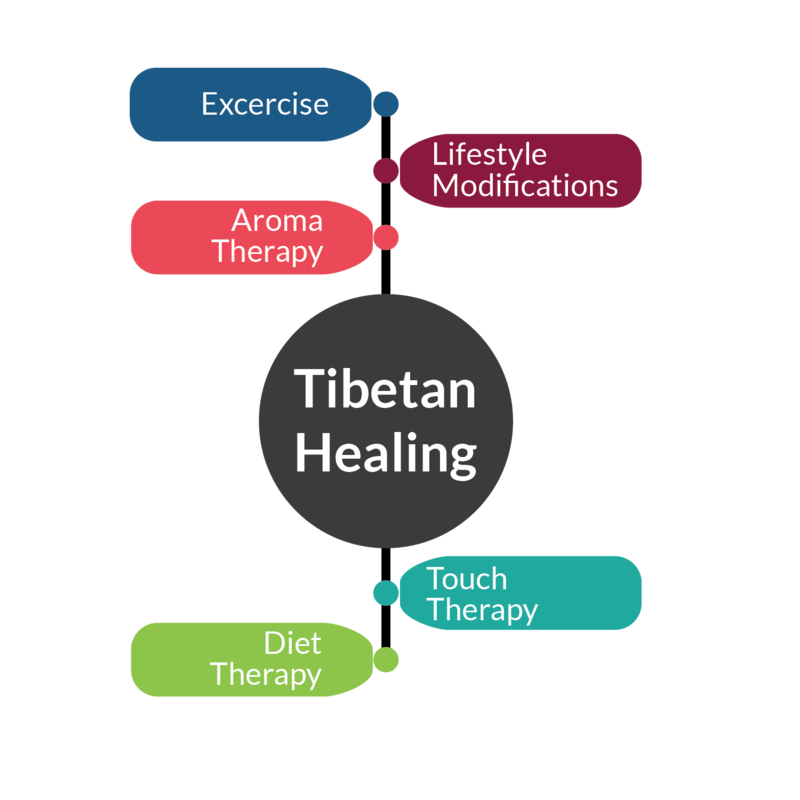 A holistic & comprehansive division includes Tibetan Healing for ensuring definite improvement in physical health, memory, mental illness leading to prosperity & tranquility in your life to make fitter & healthy individual.